KITCHEN TO RENT ANY TIME, DAY OR NIGHT? Apply Online here. Apply for free and we’ll send you a Getting Started Guide. Complete your Food Safety Manager training, or provide proof of completion. Provide documents, incl. business registration and proof of insurance. Apply for DHEC or Dept of Ag permit. Typically, our clients get through the process in 2 – 4 weeks for DHEC permit and a few months for the Department of Agriculture certification. If you’re already certified/permitted and have a head start on the 4 steps (to the left), you may be able to get started in the kitchen sooner. can i rent one time? Yep! 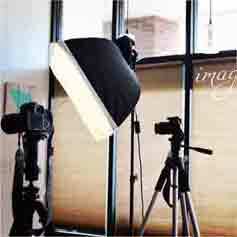 We can do a one-time use agreement where you can rent the kitchen or photo studio for as little as one hour. The hourly rental rate will depend on how you plan to use the space. Click here to Get Started with Us and tell us what you may need. Because we started the kitchen from the ground up to be a shared space for a wide variety of chefs, bakers, and makers, we kept the equipment to the basics. 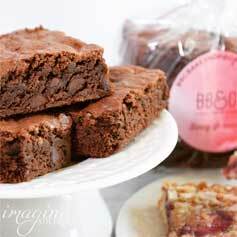 We have gas ranges, convection ovens, and a large mixer. We also have commercial grade, tabletop food processor and mixers. Get more details here. Our purpose and passion is to offer a professional, SCDHEC permitted kitchen for rent where chefs, bakers, and maker entrepreneurs can launch and grow your business. who regularly host and embrace the foodie scene with chef events, farmers markets, holiday markets, specialty food shops, and tons of social events throughout the year. i” marks the spot for your space to create! with all of these local communities to reach, its also great to go with a mobile concept to present your foods where the people are at and really put your food on the map. Plus, it saves you the time and thousands of dollars a month to manage and pay for a permanent facility, utilities, maintenance, equipment, technology, etc.! 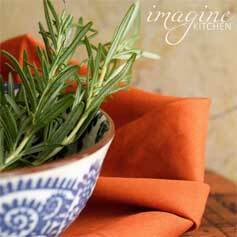 What Can You Do at Imagine Kitchen? 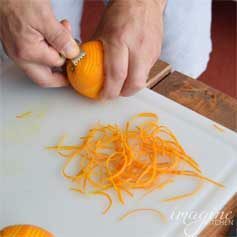 Teaching cooking classes or culinary demonstrations for small groups of up to 16 people. Filming a video, commercial, or web series in a very clean, spacious, and well-lit kitchen environment. Hosting your own pop-up sales event in our meeting area, with up to 3 licensed makers. Hosting your own tasting or chef’s table experience for a small group of up to 20 people. 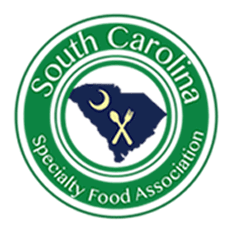 Imagine Kitchen is an Associate Member of the South Carolina Specialty Food Association. Like OUR FACILITY & SERVICES? WE’D LOVE TO HEAR FROM YOU!